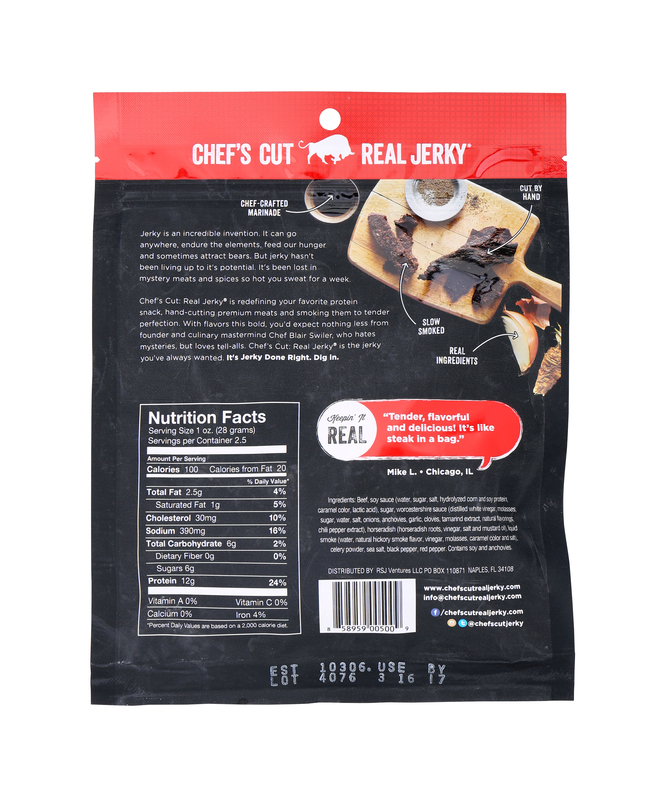 The quality and taste of your favorite steakhouse, in a bag. 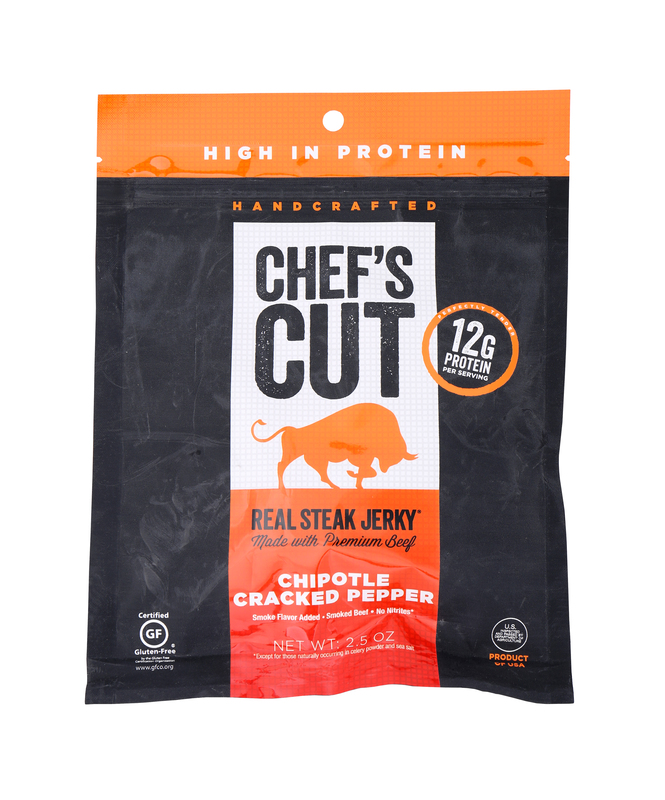 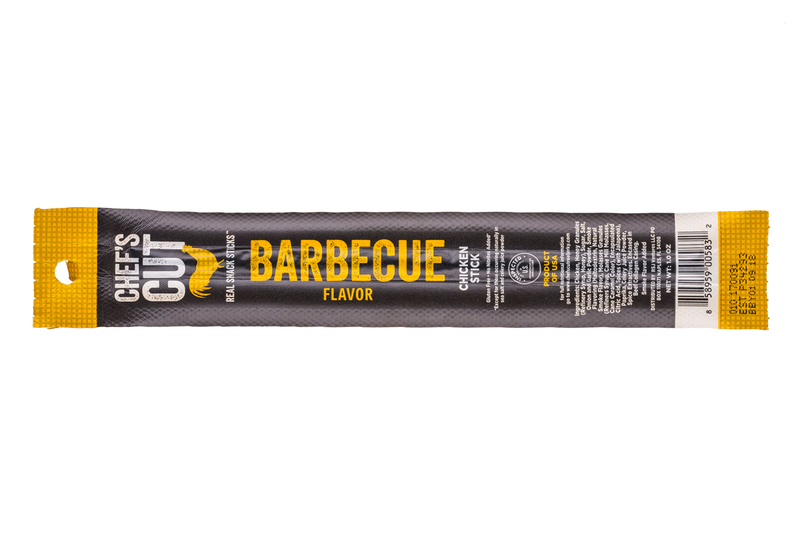 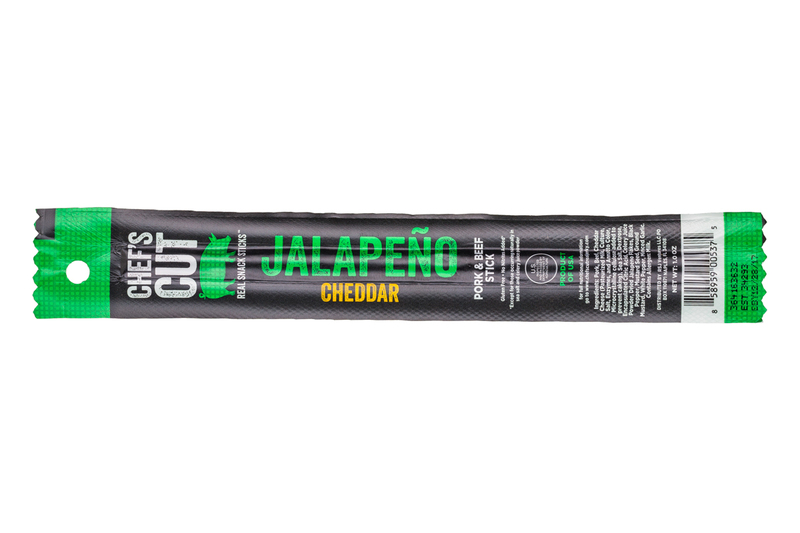 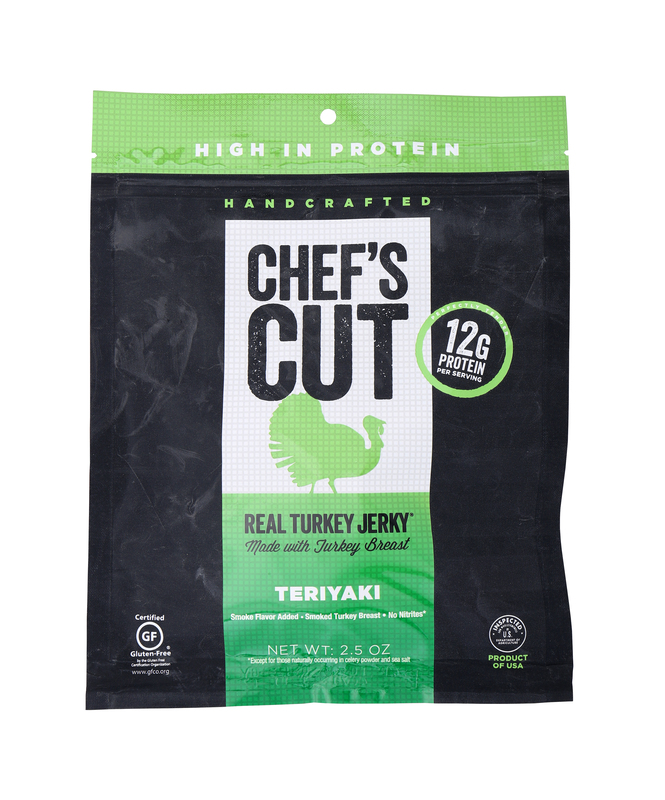 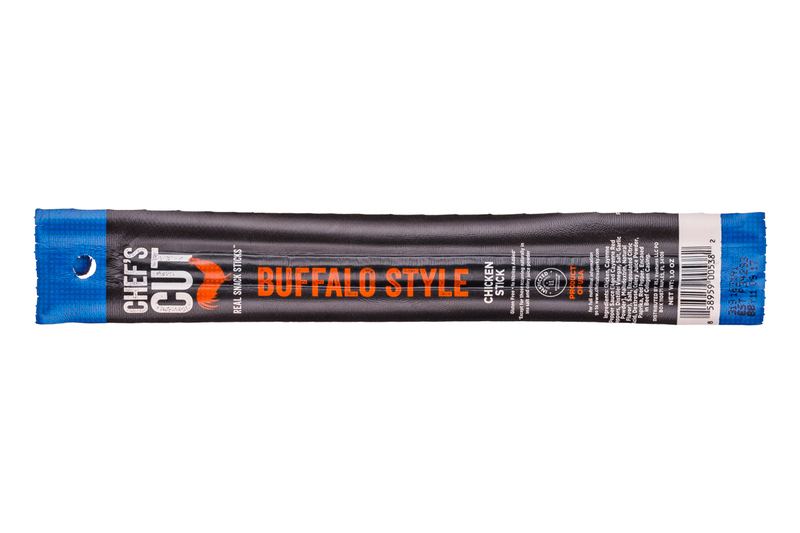 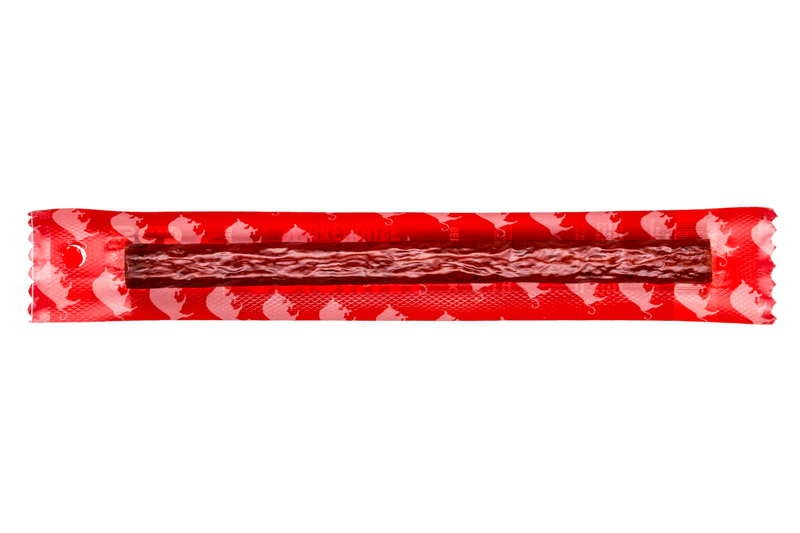 Chef's Cut is a high-protein, low-fat snack that's a cut above. 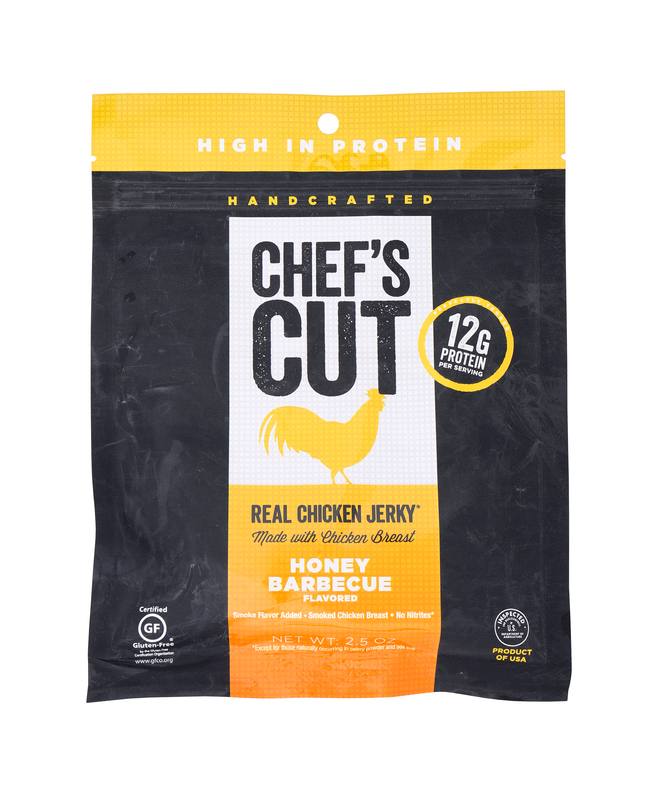 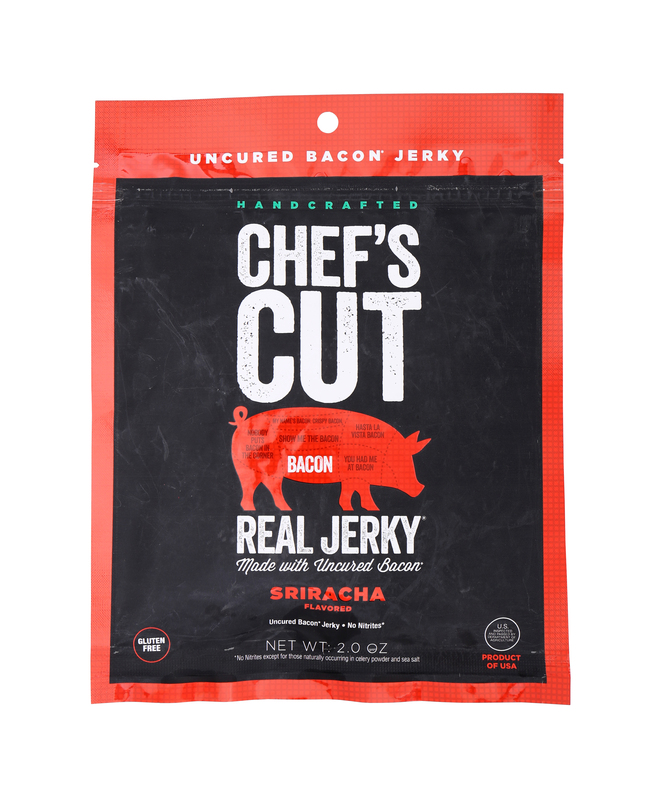 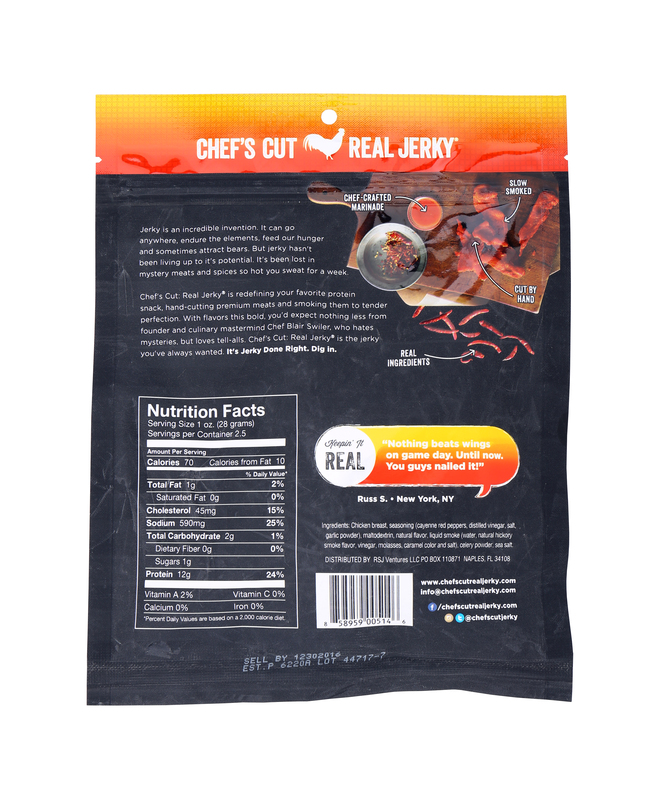 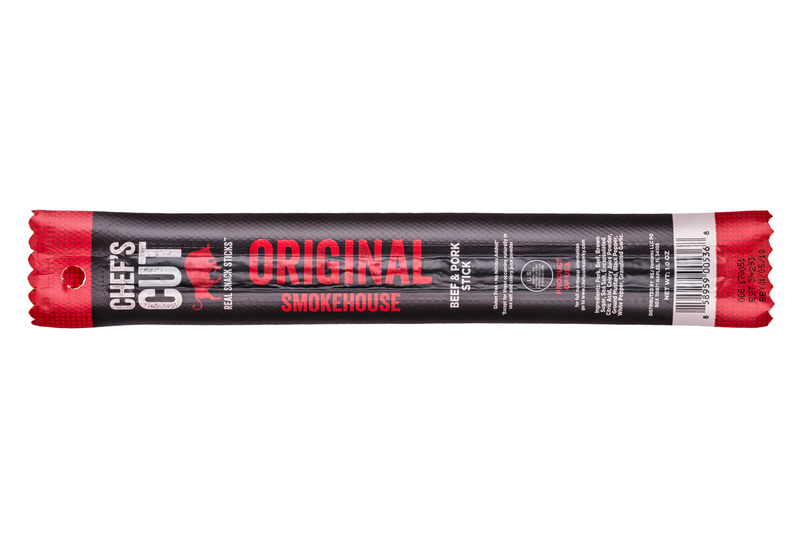 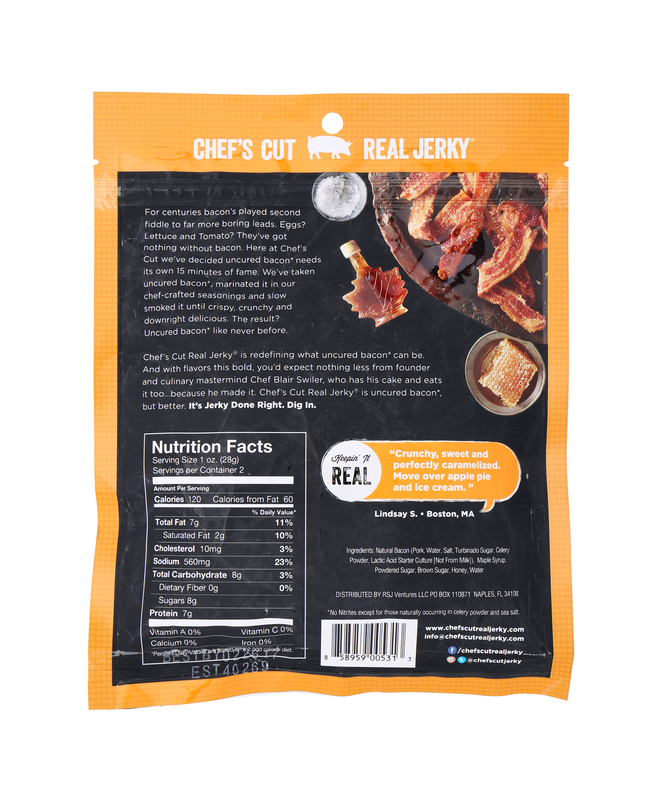 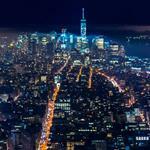 #jerkydoneright Chef’s Cut is the best tasting, highest quality jerky on the market today. 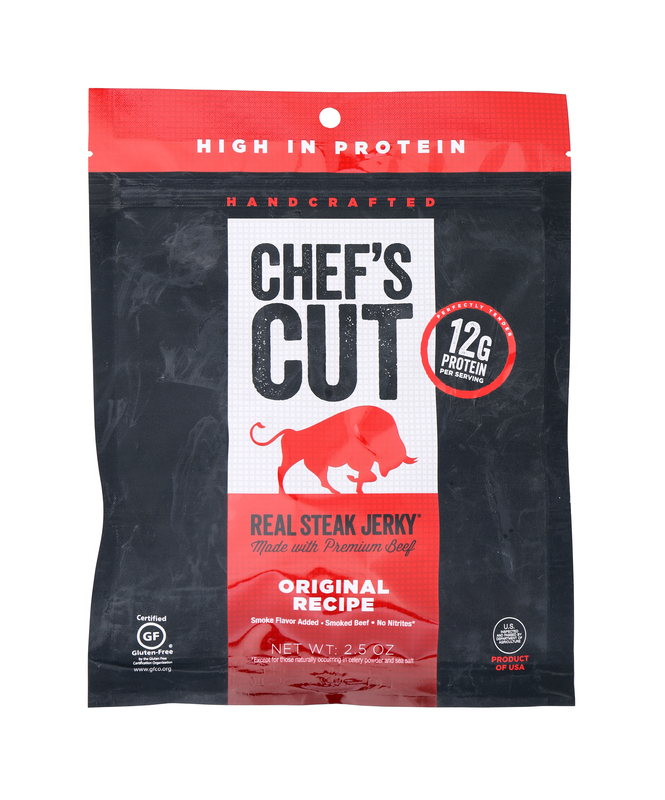 We use only the finest, premium cuts of steak – unlike the tough, chewy pieces of "meat" our competitors use. 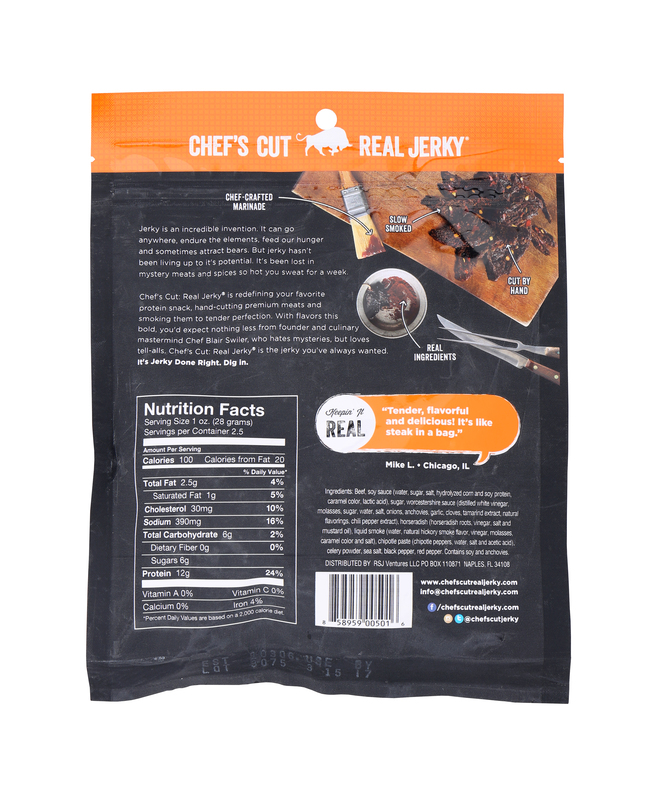 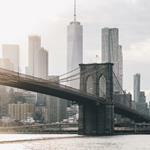 We always hand-cut each piece, use only the finest real ingredients and consistently delivery an authentic jerky experience superior in taste to any other. 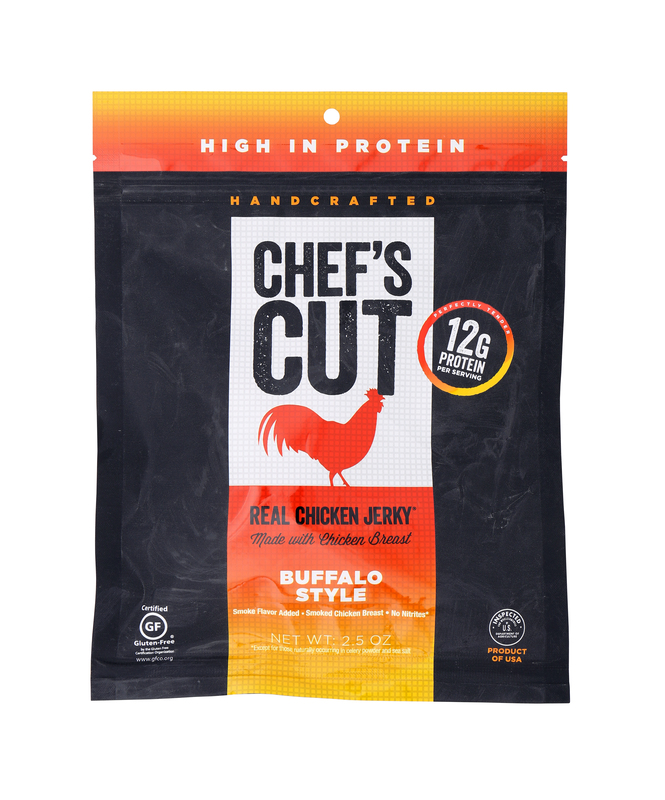 Chef’s Cut is healthy, high in protein, low in fat and great-tasting, making us the perfect alternative to the standard high-fat, high-calorie snacking fare. 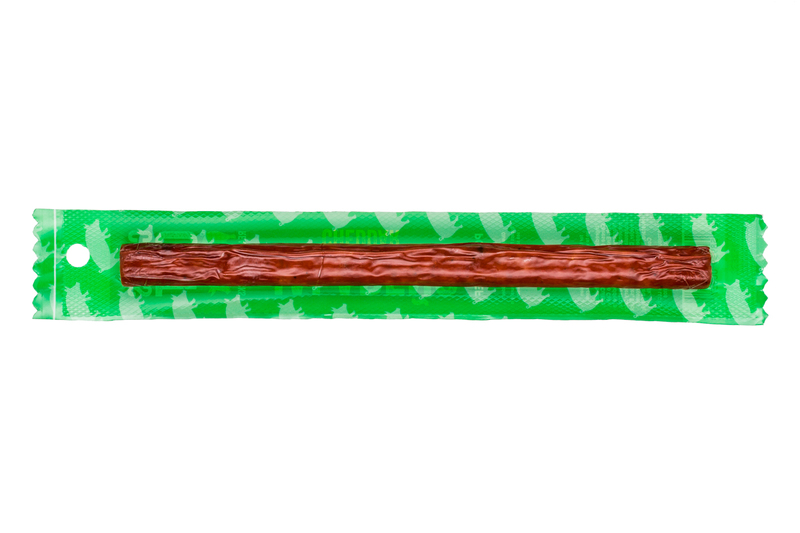 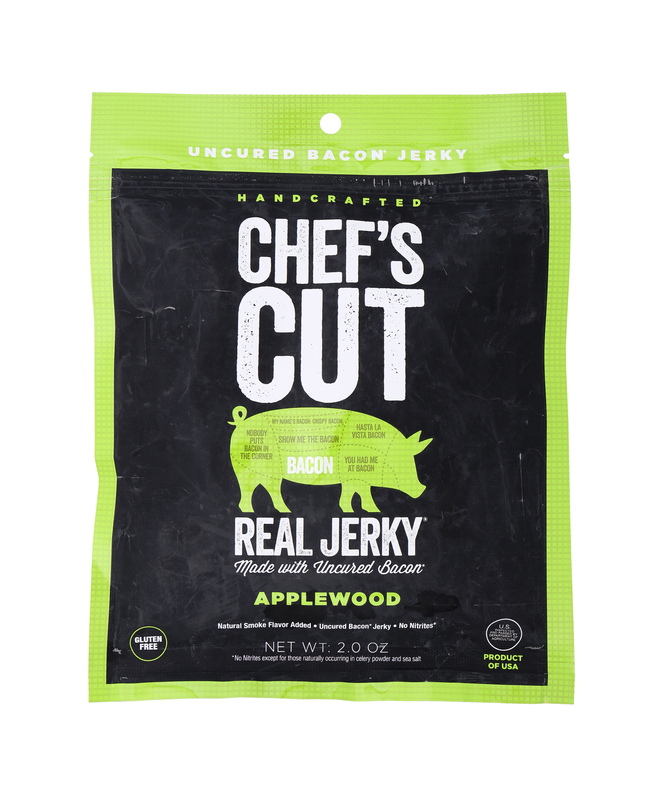 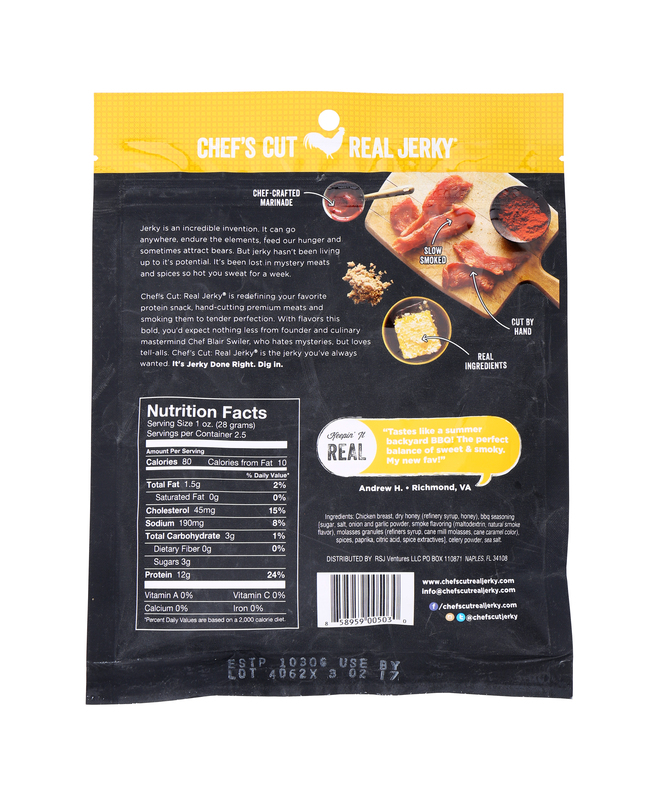 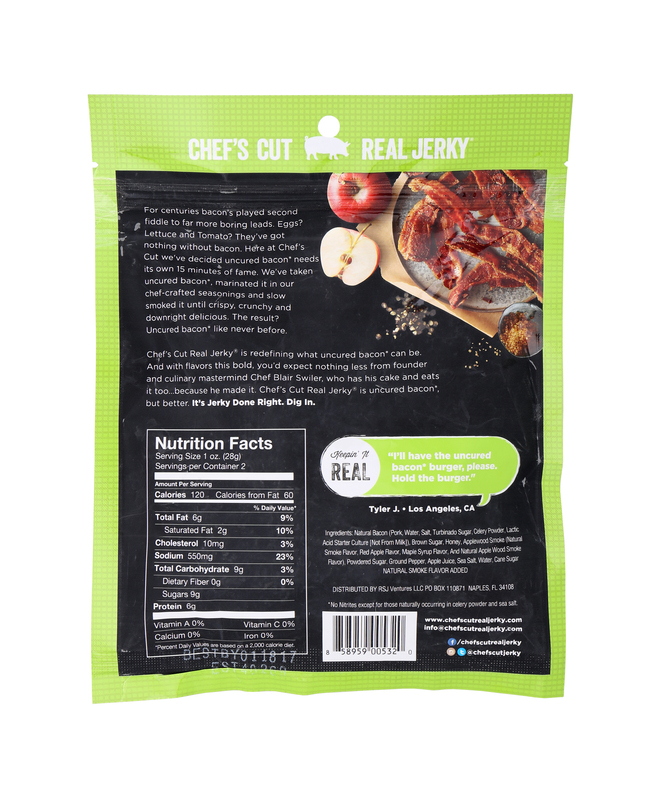 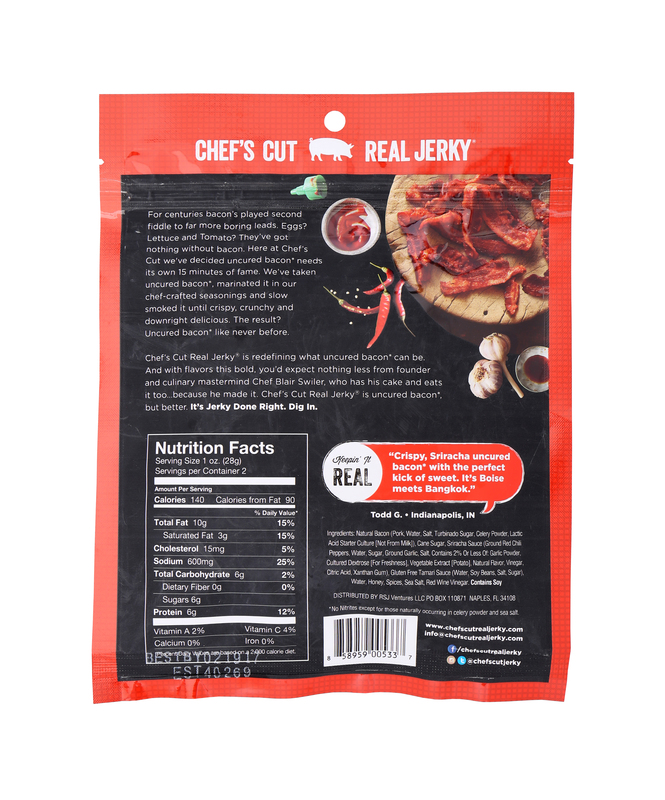 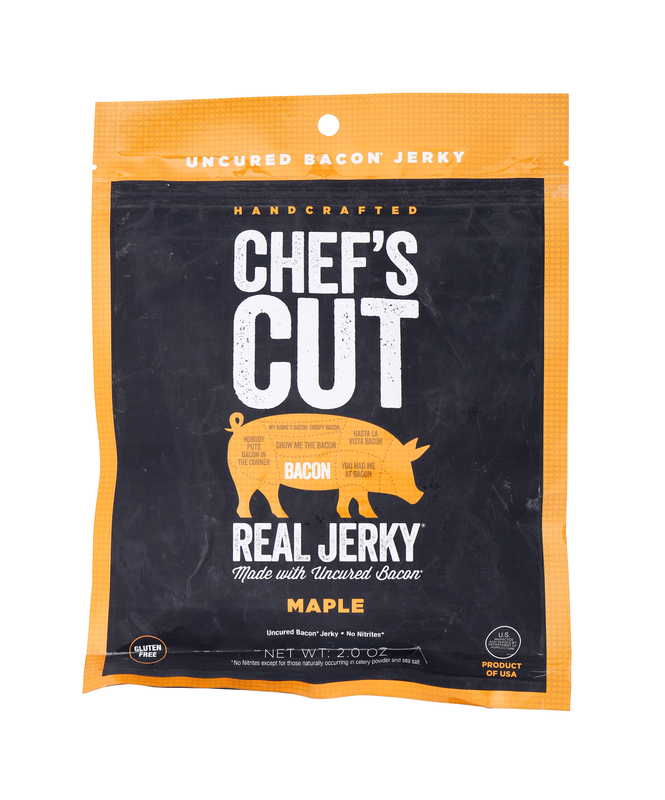 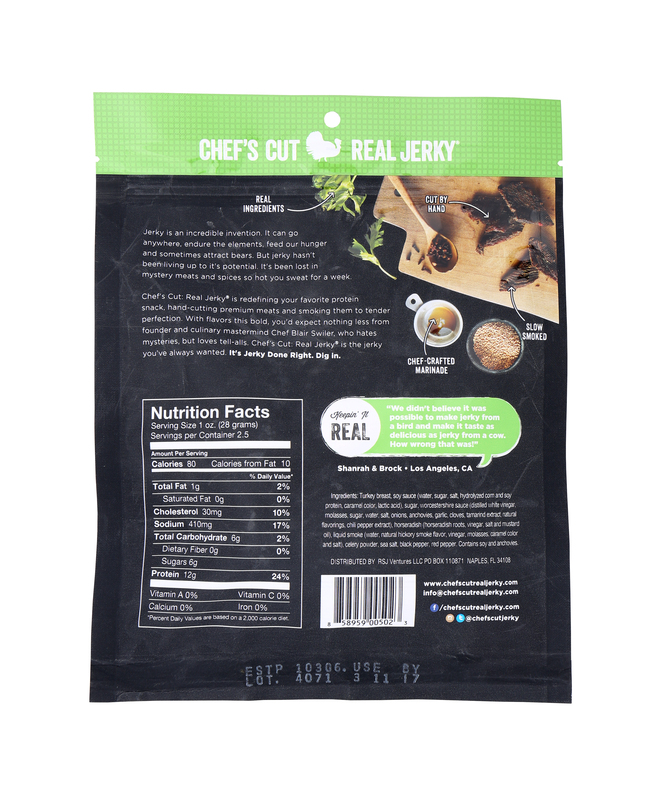 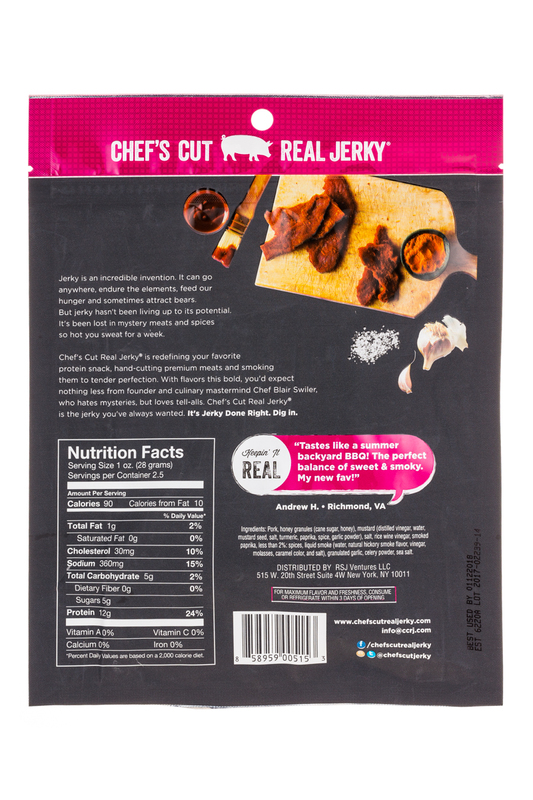 Here at Chef’s Cut we are changing the way people think about jerky – one healthy snack at a time. 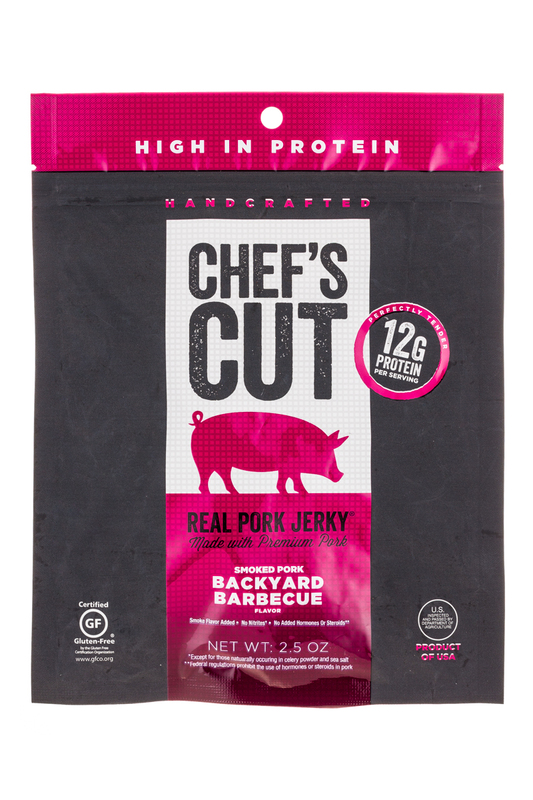 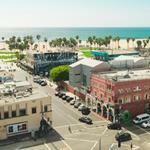 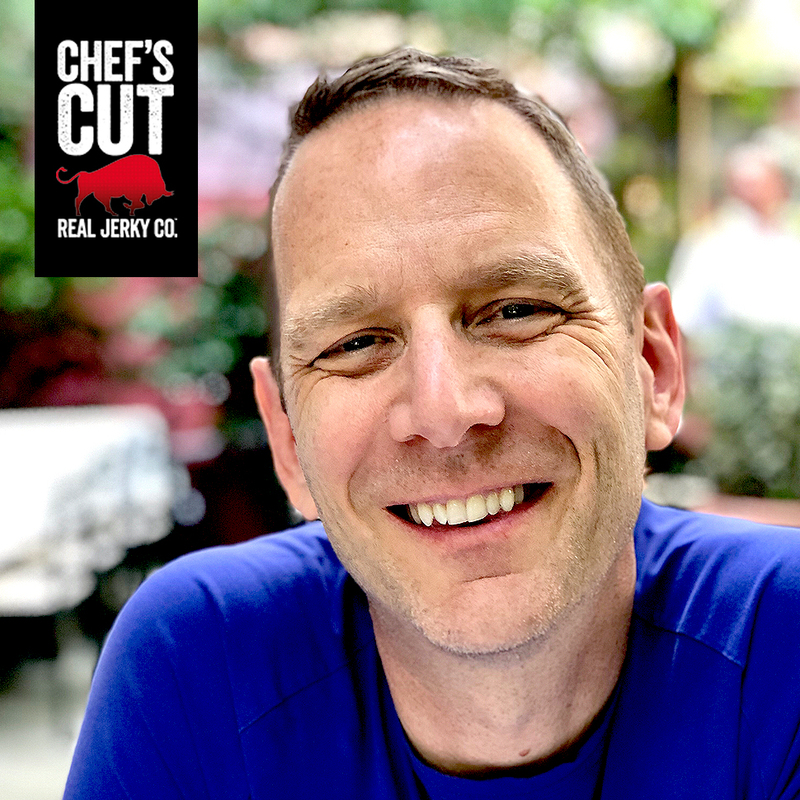 Soon after the close of another round of investment, meat snack brand Chef’s Cut announced today that former Siggi’s CEO Bart Adlam will assume the role of CEO.